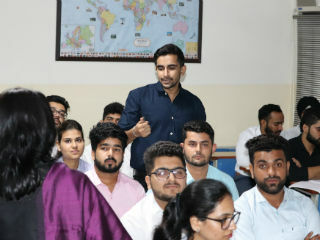 On 24th July 2018, JIMS organised a guest session for PGDM Batch (2018-20) students section A. 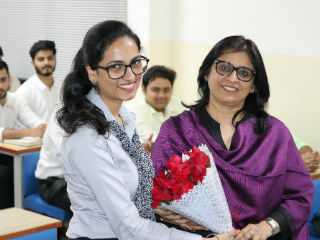 The guest for the session was Ms Anjali Shukla, Corporate Trainer. 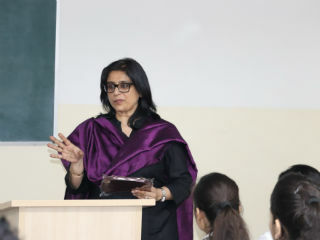 The session titled “The Brand Called You” helped the students in understanding their worth. 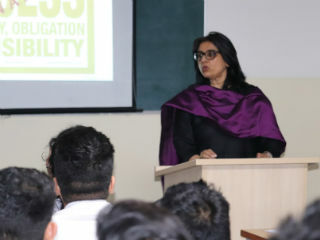 The speaker outlined the significant factors which will eventually help the students in not just achieving their goals but also, understanding the importance of doing so. The emphasis was placed on refining one’s strengths rather than trying to overcome our weaknesses. Several thoughts on branding, personality building and work culture were shared by her. The session was highly interactive. 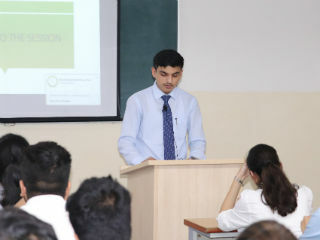 The students loved the topics covered and were motivated to win in the future. 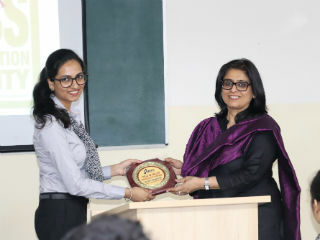 Also, the students were educated about the attitude corporates look for in an employee. Overall the event enlightened the students with precious thoughts and words.